I love this recipe. I love it more than any soup, stew, or chili recipe. I mean it. 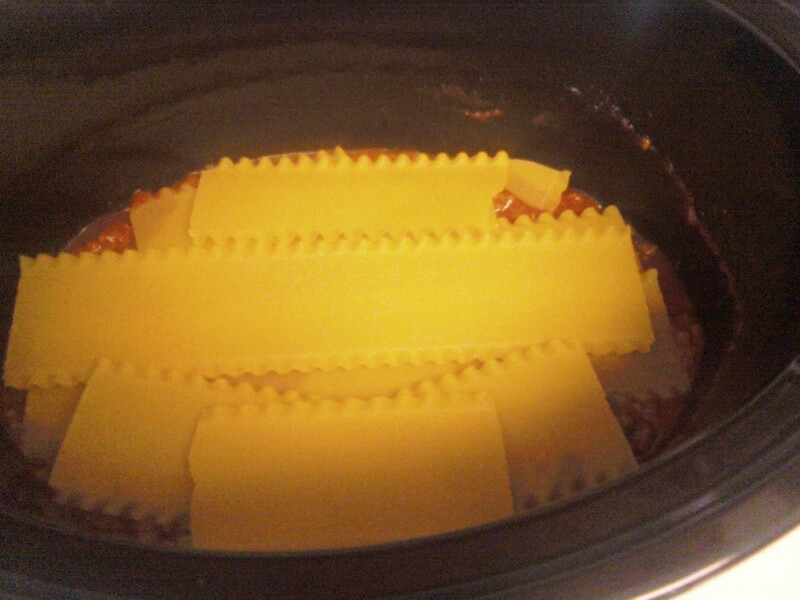 I love pasta, and I love my crock pot. It is soooo easy to use. I was given this recipe by a coworker a few years ago, and all I know is that she got it from Recipe 4 Living. I actually just did a little digging and found the link. Brown ground turkey and onions in a skillet. Add garlic powder, tomato sauce, tomato paste, salt and oregano. Cook long enough to get it warm. 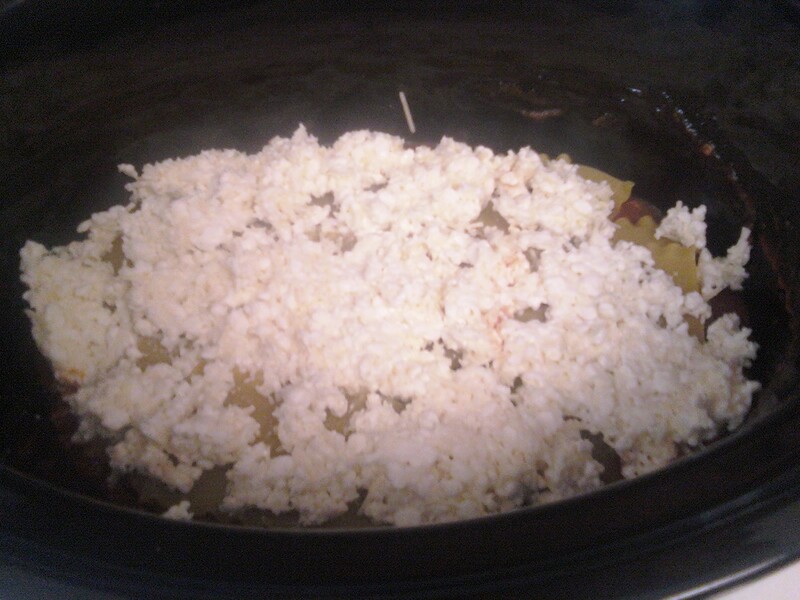 In a bowl mix the cottage cheese, parmesan cheese and mozzarella cheese. 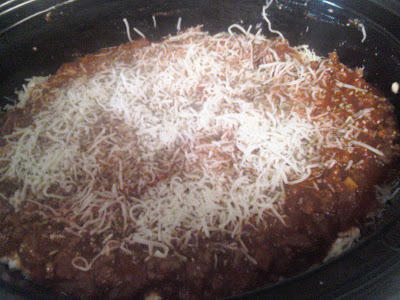 Spoon a layer of meat sauce onto the bottom of the crockpot. Add a double layer of uncooked lasagna noodle (break to fit) and top with cheese mixture (you may have to use a knife to spread it). Repeat layers two more times. Cover and cook on low for 6-8 hours. I made a few changes to this. I don't care for ground turkey. I've tried and I just don't love it. 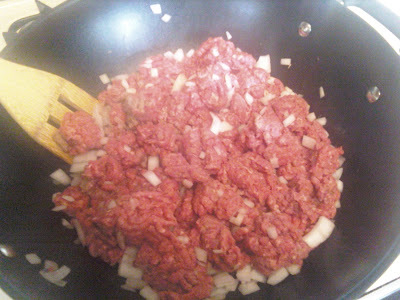 I use ground beef (97/3 or 93/7, can't ever remember which it is...the leanest I can find) and I use two lbs instead of one. 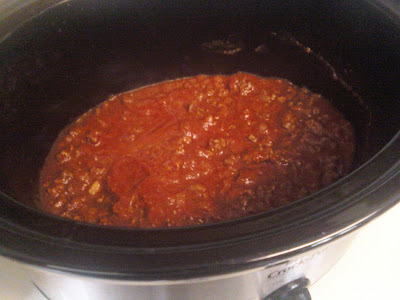 I have a 6 quart crock pot, and never just make dinner for me and Josh, so I make a ton of it. I increase the meat to two pounds, the tomato sauce to 45 ounces and kind of eyeball everything else. I made an extra big meal last night and used 24 oz of cottage cheese. This is one of those super easy meals to make your own. This is another reason why I'm not a food blogger...I just kind of do whatever I feel like. 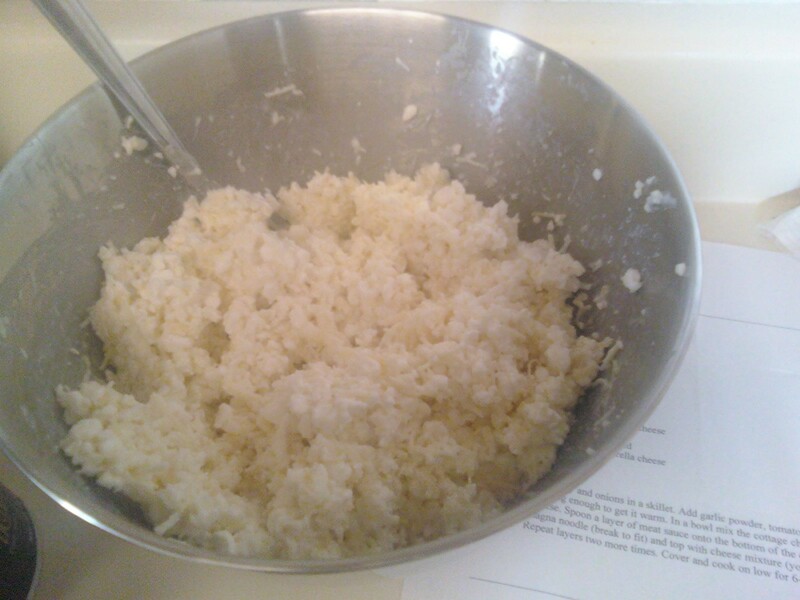 This is the cheese mixture. Mozzarella, Parmesan, and cottage. I'm sure you serious people out there absolutely cringe when you see that I cook everything with my wok. I'm not kidding, if I need a big pan, it is my go to. Seriously. It holds everything, and works wonderfully. I don't care about the rules, I care about how easy I can make it. The finished (and delicious) product. Megan made an amazing Olive Garden salad last night. 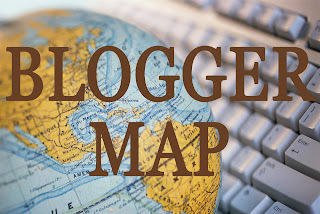 If she happens to post it on her blog I'll put the link up here. It was awesome. Hey Angi! 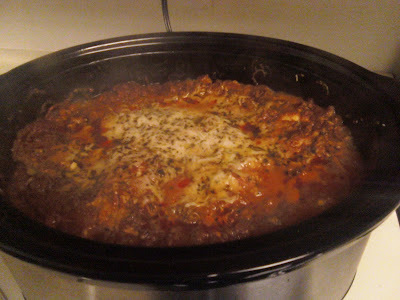 I made this using your recipe the other night for Eric and I, it was delish! Thanks for sharing! Hey Angi! I made this the other night for Eric and I using your recipe. It was delish! Thanks for sharing! Yay! So glad you guys liked it! It is one of my favorites.